Founded in 2006, AHF Creative has one mission: To providing the highest quality web solutions and customer service to our clients. How do we do it? 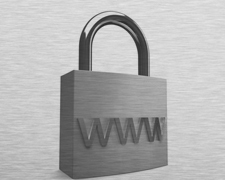 Secure hosting, Responsive web design, custom SEO strategy - internet marketing services designed to fit your needs and reach your goals. We are specialists in web and branding design, website design and development, SEO, SEM and Internet marketing, domain registration, hosting services and more. 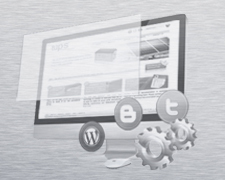 We have no "salesmen", right from the word go you will speak directly with a fully experienced web design expert. 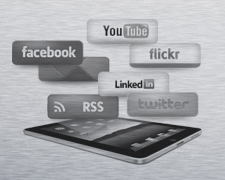 Upon commissioning a website you will be assigned a personal designer, who will communicate directly with you. Nowadays, AHF Creative has clients in Singapore (link to Work page under country tag), Indonesia, Malaysia, Australia and United Kingdom. 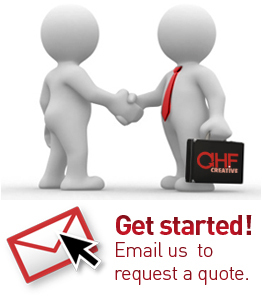 Contact us today on support@ahfcreative.com - it could be one of the smartest moves you'll make. 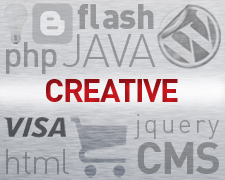 AHF Creative is dedicated to providing the highest quality web solutions and customer service to our clients. We are committed to helping you achieve success. We believe the following key factors are important to consider before choosing your marketing company. The work we produce is yours to keep, and we'll follow up with you after it's all complete to make sure you're satisfied. 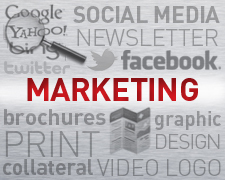 And if you want changes or to add a new marketing campaign, our Raleigh internet marketing team has you covered! We closely monitor our competitors and their prices to ensure ours remain the most cost effective on the market whilst retaining the high level of quality that we pride ourselves upon. We also understand that it is neither fair nor sometimes possible for the entire cost of the development to be laid down up front, so simply ask for a deposit at the beginning of the development and take the final amount when the site is complete and you are completely satisfied with what we have produced. At AHF Creative, your project is our priority. To help you achieve optimal success, open communication and collaboration is key to building a solid and productive relationship. We share regular updates, provide candid feedback and ensure that expectations are clear and understood from our first meeting. Our open door policy extends beyond just our office walls; it also applies to our clients. Our project managers, support staff and executives are always accessible by phone or email and we are always willing to talk. Your satisfaction is extremely important to us. We understand that many people starting up their own business need to work day jobs, and therefore cannot always communicate with us during normal working hours and this is something we have taken on board. We also understand that with a website attracting customers from a worldwide plane, our 'night time' is always someone's else's 'open for business', with this in mind we ensure emails are regularly monitored after the standard closing time in case of emergencies and when special arrangements are made. 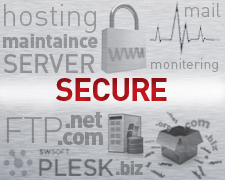 AHF Creative is proud to offer a full spectrum of performance-based web solutions and services. Our strategists work with each client to understand their current web situation, define future goals, and take the steps necessary to achieve the highest returns online. We offer website design, website and mainteannce, Wordpress Content Management System (CMS), SEO, SEM and Internet marketing, domain registration, hosting services and more. Whether you are just starting your business or own a global organization, we provide the specialized services you need to get your company noticed and achieve your business goals. Each member of the AHF Creative team is focused on improving our client's online performance - now and for the long-term, regardless of project or organization size.